i wish i went to coachella last weekend [instead i spent it moving into my new house! which, i guess, is a pretty sweet alternative. except for the moving part]. 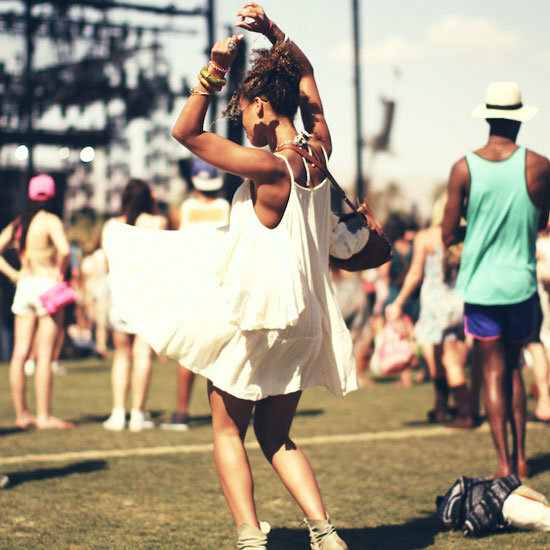 apart from the music [duh], i am head over heels for coachella fashion. in fact, i think i could be perfectly happy wearing a flower crown & denim cut-offs 24/7 [unfortunately, that's not "work appropriate"... lame].